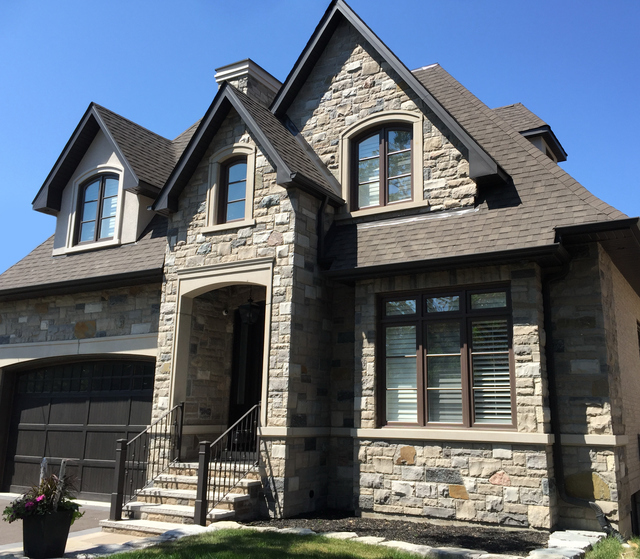 We hired Dave and his company to build our custom home in Etobicoke. 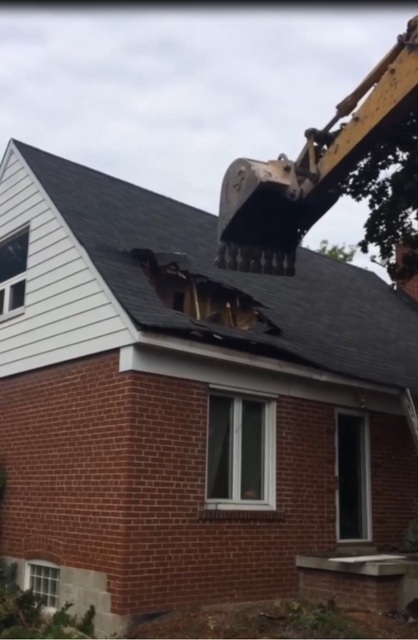 The project involved a total tear down and rebuild. Dave was very knowledgeable about all aspects of the process from choosing the lot, to architectural plans and designs, the construction itself, and also selecting materials and finishes. Nobody is perfect but when issues arose, as they always do in construction, ultimately Dave strove to make us happy. What sets Dave apart is that even after the job was completed, he still makes himself available to review and fix things that have come up after we have moved into the house. He is very accessible and responds back promptly. In retrospect we wish that we spent more time upfront discussing the specifics of the various costs to build in Dave's budget, as we used his quote to obtain construction financing. Of course as brand new home builders it was hard for us to anticipate additional costs that we could incur, both incidental (for example fluctuations in lumber prices) and also due to choices and decisions we would make about the look and feel of our home, as the construction progressed. In the end we did go over budget and timeline (part of this was due to the harsh winter we had in 2015). Ultimately though, everything has worked out for the best and we are extremely happy with our home. We wholeheartedly recommend Dave and his company to anyone who is considering building a custom home. We had a great experience working with Adam at Watermarks in Etobicoke. Very professional, coordinated and timely service. After dealing with several other merchants we were frustrated by the lack of attention to detail. To simplify the process we even created a list of part numbers, descriptions and quantities for our plumbing needs. Only Adam was able to generate a quote in less than a day, with no mistakes (others had added or substituted or omitted products). His was also the best price by far. This excellent service continued throughout the process. He created a spec package off all the faucets for our plumber - which our builder said was the first time he's seen someone do that. All deliveries were prompt and as scheduled. And finally he even went ahead and called Kohler on our behalf to send us a replacement part for one of the faucets (which they promptly did!). It was very refreshing but unfortunately unusual to receive such tremendous customer service. Would recommend Adam and Watermarks in a heart beat. Just wanted to share that we had a very positive experience working with Larry at the Etobicoke location to select hardwood flooring for our new home. He was very patient to expalin the nuances of different species of wood, different brands and product lines. Fielded many questions by phone and was very consistent about following up to update us on the order status. Gained our full trust throughout the process with his professionalism and attention to detail, which we can't say for most of the other merchants we worked with. Pricing was very competitive as well. Would definitely recommend and use in the future. My wife and I hired Natanael and his crew from P&P to fully finish the basement in our newly purchased home. What impressed us right from the get go is how professional Natanael was. Even from the initial visit, where he took in the project and described his plans for the basement, we knew that this was a man we could trust. This was the most important factor for us - finding someone who would be honest with us about the price, the work that needed to be done, and the timeline. These guys arrived on time, worked hard and diligently, rectified any issues that arose in a timely manner, and were very clean and respectful of our home. The job was completed on schedule and on budget and we could not be happier with the results. Thank you Natanael and P&P and we wouldn't hesitate to use you for any future reno projects and will definitely recommend you to our family/friends!